Nigeria's super-popular uniforms are "a great way to live a life." Spain, your asymmetry is showing. Nigeria, you’re so bright I need shades! Croatia, Russia’s fresh out of Big Boy restaurants. 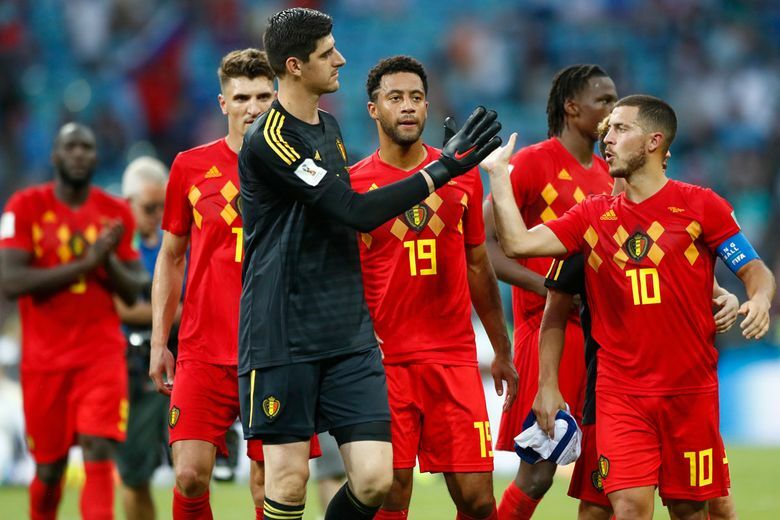 Those countries are among several of the more festive standouts in jerseys at the ongoing World Cup, with loads of sentimental touches in the designs of the 32 teams. With millions of dollars in exposure and retail sales at stake, the World Cup kits of 2018 can be categorized, generally speaking, like this: Team Plain, Team Retro and Team Cool Kid on the Pitch. “We didn’t used to care so much,” says Roger Bennett, who is half the wacky British duo of the “Men in Blazers” soccer show on NBC Sports. Or, in the case of Australia, gold with a riot of jagged lines on shoulders and sleeves of home jerseys. The algae green lines celebrate waves and the country’s proximity to various oceans and seas, says Nike football apparel senior design director Pete Hoppins. 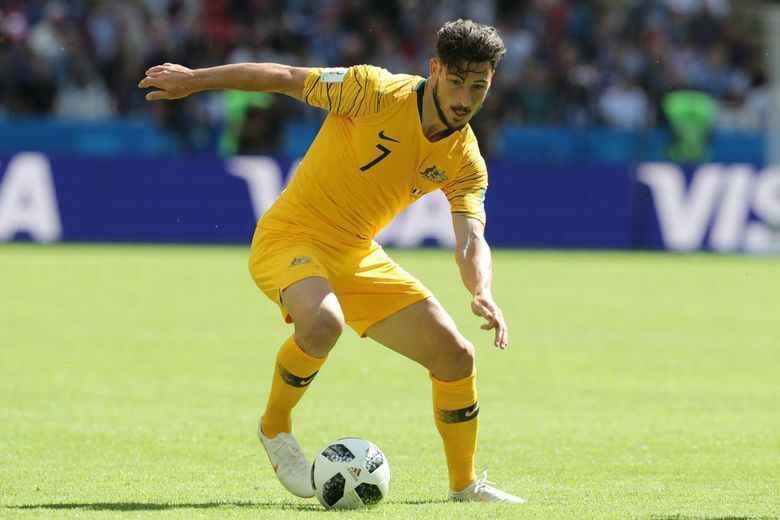 The away kit is all green with a diagonal slash of yellow and lighter green touches on the front, in tribute to Australia’s 2006 jerseys . 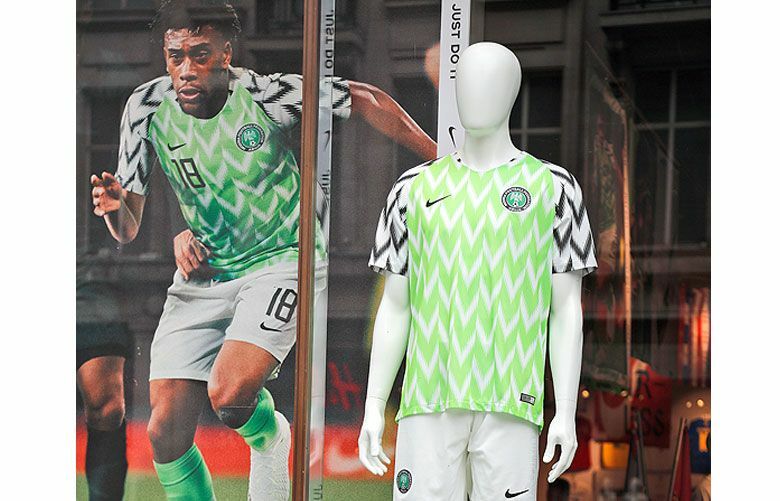 Soccer fans have been buzzing for weeks about Nigeria’s shirts, to the delight of supplier Nike but not so much among folks back home who consider the $85 price tag out of reach . 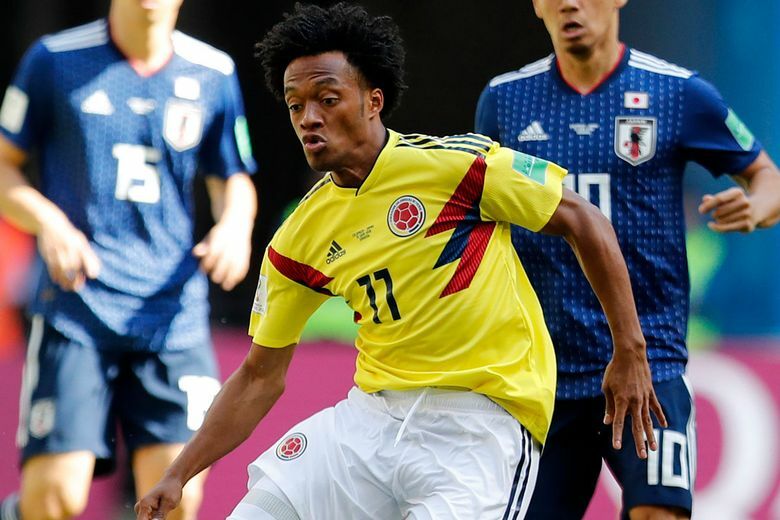 The away shirts are a screeching bright green, white and black with trippy jagged edging on a chevron pattern that may just be the World Cup’s shining Rorschach moment, along with an ode to the country’s style and pop culture energy. The we-have-arrived look is a modern reinvention of Nigeria’s 1994 kits, the first time the country qualified for the World Cup. 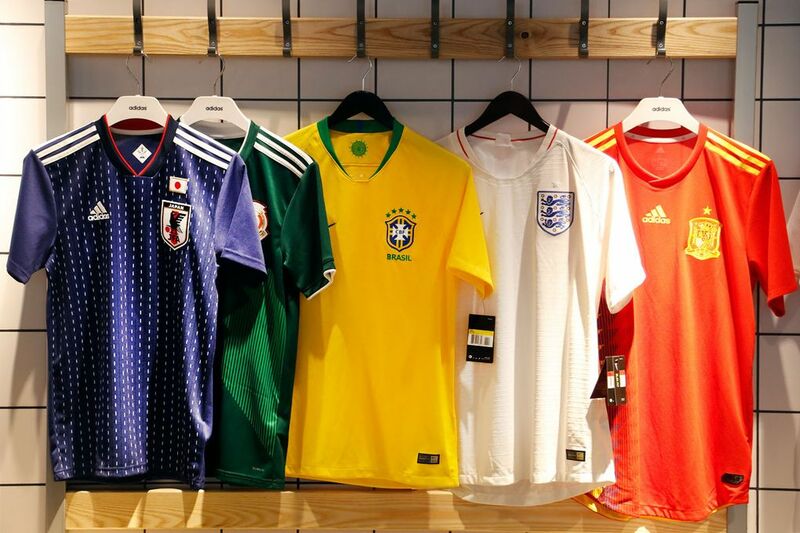 The new shirts sold out in minutes on the first day of sales in some spots, including Nike’s flagship store in London and online, Hoppins says, after stakeholders decided early on to go bold and market the strips in a collection that also includes hats, T-shirts and jackets. To Simon Doonan, soccer nut and creative ambassador at large for Barneys New York, when it comes to out-there World Cup shirts, you’re either in or you’re out. “The World Cup is a carnival. It’s not supposed to be a beacon of restraint and good taste,” he says. 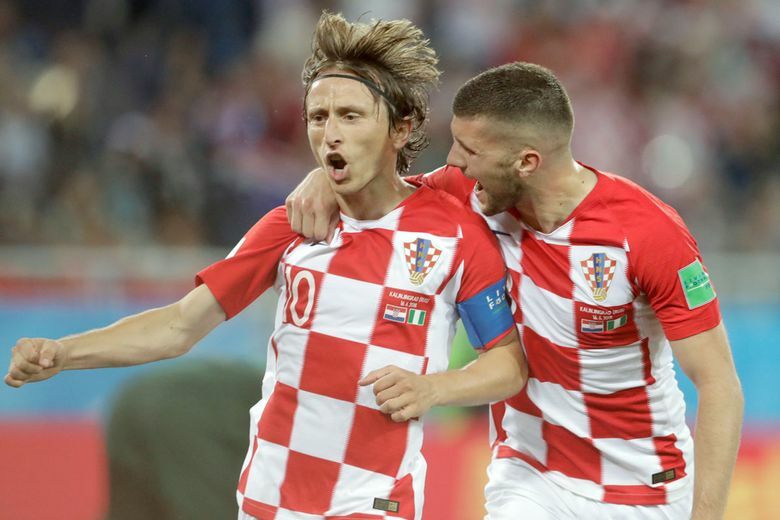 Doonan’s favorites on the flamboyant front: Croatia’s red-and-white checkerboard, reminiscent of the country’s flag and medieval coat of arms — and, some say, — the Big Boy burger chain (Nike); Colombia’s red-and-blue lightning bolts coming out of the armpits against a bright yellow background (Adidas); and Belgium’s horizontal dash of red-and-yellow Argyle, like the socks (also Adidas). Doonan is also a fan of vertical stripes (hello, Argentina in blue and white, just like your flag and your kits from your 1978 World Cup win). There are some jerseys he’s not hugely fond of as a matter of personal preference. “I’m very obsessed with symmetry, in life and in my work, so the Spain shirt, even though I’m a big fan of the Spanish team, the asymmetry of those shirts and that sort of folkloric zigzag only on one side, completely freaks me out,” Doonan says of the dash of yellow, blue and red against, well, red. And then there’s Nigeria, the social media and retail king heading into the World Cup. As for the upside down Vs in the Nigeria design, Hoppins says it’s a nod to eagles — as in the team’s Super Eagles nickname. Other nationals also have ’90s throwback designs. Germany’s black-and-white shirts are an update of the jerseys won by Der Mannschaft’s 1990 champions. “That’s a nice bit of nostalgia,” Bennett says. Hoppins considers the ’90s a heyday in jersey style. In the clash of sports company titans behind the parade of shirts, Adidas “has the wind behind them,” as Bennett says, with 12 countries that include some powerhouse players, followed by Nike with 10, Puma with three and New Balance with two. Brands with one include Errea (Iceland), Hummel (Denmark), Uhlsport (Tunisia), Romai (Senega) and Umbro (Peru), with its iconic red sash against white. The U.S. didn’t qualify, so forget another patriotic jersey iteration on display. Remember 1994, the year Adidas went with a washed-out denim blue-and-star design that some dubbed the worst World Cup shirts in history? Among the uniforms on Bennett’s not-so-much list: Iceland. He was all praise for the Japan jersey, a rich blue that references the ancient Japanese technique of sashiko hand stitching in a pattern of rows of tracks down the front.